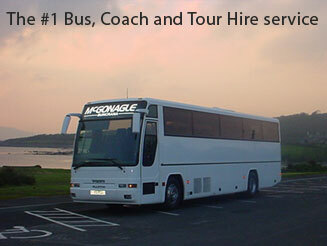 Mc Gonagle bus company are a proactive family operated bus & coach hire Company. We have vehiclesf rom 9 thru 56 seats , and lots in between. We operate a modern fleet of vehicles and try to cover every market within the Bus /Coach spectrum. 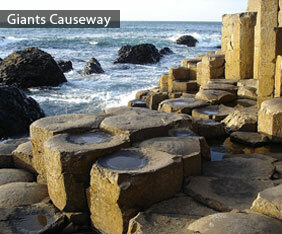 We offer From Executive to ordinary and everything in between , we also operrate some special needs vehicles.